Platelet rich plasma concentrations have become increasingly important in recent years in the treatment of disorders of the locomotor system. 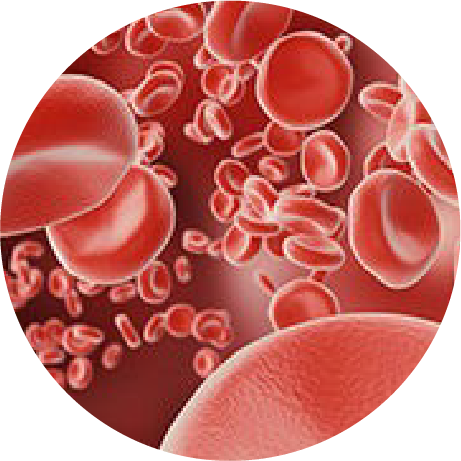 The great potential of PRP has also been demonstrated in impressive study results. This therapy is of particular benefit to sports men and women because it is a purely biological treatment which can support the regeneration of strained or damaged joints tendons muscles. 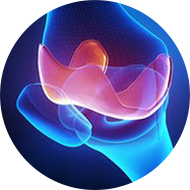 The evidence available today indicates that intra articular PRP injections have an anti-inflammatory and anabolic affect in both surgical and conservative treatment of osteoarthritis or cartilage damage. A twofold to threefold PRP concentration is already sufficient to produce a significant effect on different types of tissues according to Nysecker et al the main difference between the various preparations is whether PRP is produced with or without white blood cells. 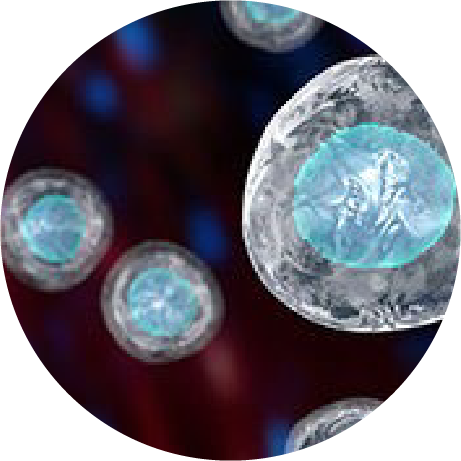 Platelets play a major and essential role in repairing tissues because they contain the largest reservoir of healing factors. The current literature shows that there are probably far more than 1000 growth factors packed inside the platelets in an inactive form. In Oving clinic we draw 15 mls of blood from your own arm vein and spin it down in a centrifuge for five minutes at 1500 revs per minute which produces a threefold concentration of platelets. The plasma above the dark layer of sedimented red cells is mostly without white blood cells. The platelet rich fraction is then drawn off and injected immediately either in the soft issues such as atendon or a joint which is affected by osteoarthritis. This is usually done three times on separate occasions. The benefit may not be realised for several weeks since the growth factors need time to work to encourage healing. I attach a number of scientific articles for enquirers to read at their leisure if you wish to enquire further about this treatment please do please use the online form.